Every season, the environment has a special set of considerations to offer up to our beauty routines. 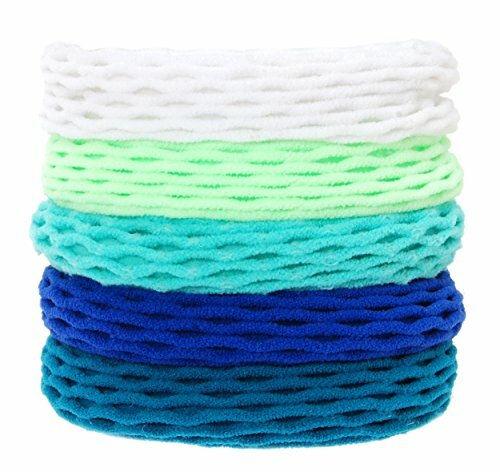 This winter has been especially dry- has anyone else been the victim of static cling? And most recently our rainstorms have added a heavy dose of humidity back to the scene. Wondering how to manage your mane and keep fresh looking regardless of what Mother Nature throws at you? At Canvas we have been prepping for a winter hair blog for weeks to try out a list of products to help you stay on your style game. For the month of December, Kimberly was ELECTRIC! Perhaps her positive negative ions were misfiring, but every day she popped on a cozy chunky sweater over her freshly dried locks...sparks!! If you are in a pinch and need to combat static cling quickly, pull out a used dryer sheet from your laundry room and lightly wipe the charged offender. This concept also works for hair brushes. Alternatively, spray static guard on your daily hair brush, let it dry and begin again. After this week's storms, we have traded in static for frizz. After trying a zillion different products, we both are total loyalists to Verb's Ghost Oil. Megan has very thin hair, but a lot of it with a slight natural curl. To keep her locks smooth all day, she applies a few drops of the Ghost Oil. And on rainy days when there is pretty much no point in pulling the blowdryer out, she combs in Bb "Don't Blow It" (H)air Styler for a naturally dried look (minus the frizz) that loos like she put in the effort. Have you ever woken up in the morning, looked in the mirror and thought "Wow, my hair looks kind of good right now."? Yup, we have too. Sometimes it is fun to forego a sleek style for perfectly messed hair. Kimberly uses IGK's Beach Party spray to add texture and lift at her roots. 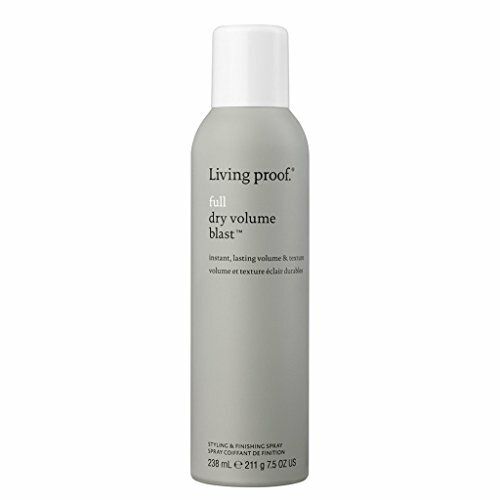 It is also a great product to use in between shampoos to absorb excess oil. Plus, the smell will make you feel like you are actually on the beach! 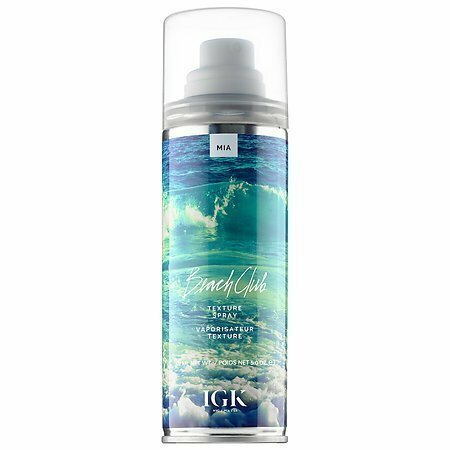 IGK Beach Club Texture Spray - 5 oz. 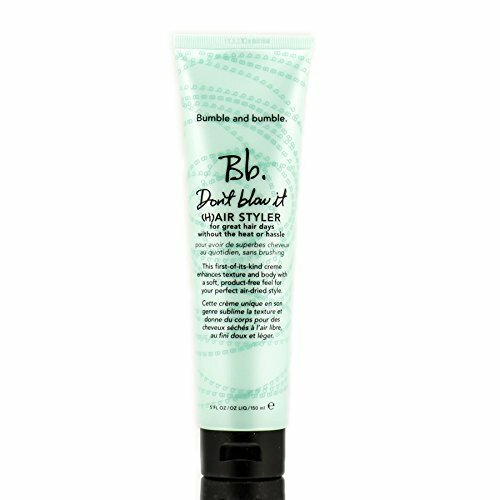 Posted on January 9, 2018 by Kimberly Gant and filed under Beauty & Wellness and tagged Winter Beauty hair Verb Ghost Oil Oribe Bb Living Proof hair care.